Are German Makes Reliable Cars? Over the years, German cars have received a mixture of reviews, with some perpetuating the myth that German makes aren’t reliable cars. However, this isn’t entirely accurate and includes many variables. 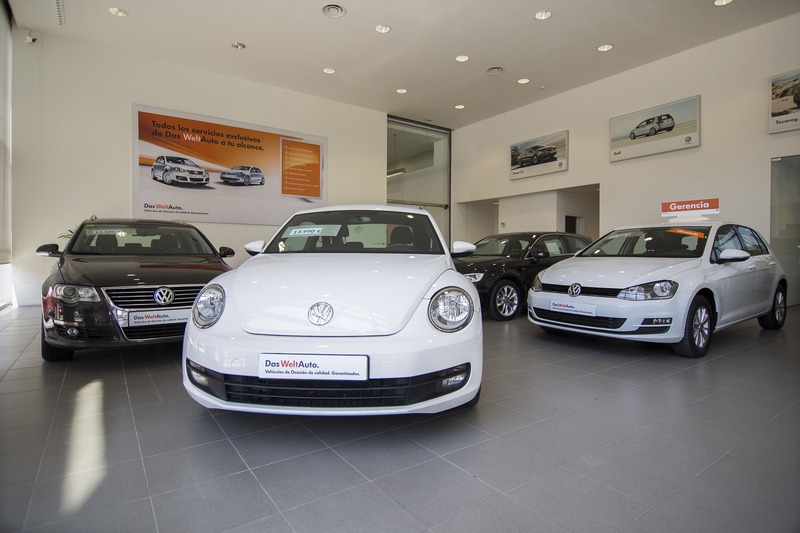 German cars are popular in the UK, and this popularity is only increasing. So why would people continue to invest in German cars if they were truly unreliable cars? The truth is that German car owners see them as highly reliable and quality vehicles. So where has this misconception of German cars come from? Why Do German Cars Have a Bad Reputation? The reliability of cars is determined by all sorts of factors, some of which may seem nonsensical. When the average person considers reliability, they are thinking of safety and competence. Can they trust that the engineering is sound and steady? Can they trust that, if they look after their car, it will continue to perform well? These are all reasonable questions to ask. But those who determine the reliability of cars take other, more inane factors into consideration. For example, there was a substantial period of time when German cars were scored down on reliability simply because at the time their designs didn’t incorporate a cup holder. While cupholders are certainly considered a staple and convenient, they don’t affect the reliability of a car’s performance. If we look at reliability in the true sense of the word, it’s fair to say German cars are indeed reliable cars. The problem that you will find with people who lament over the reliability of their German make car is that they probably haven’t been looking after it correctly. German cars are complex and aim to reach the limits of technology. As a consequence, they require a more meticulous maintenance arrangement. If proper and regular maintenance isn’t followed, German cars can be more delicate. But then, why would you spend money on a high-end German car and not properly look after it? Laziness, reluctance to part with money, being more interested in the status of a German car rather than the performance, the list goes on. The bottom line: German makes are reliable cars.They are built to be maintained. If you follow a proper maintenance schedule your German car will perform better and last longer. The reliability of your car comes down to the reliability of yourself. Which German Cars Are The Most Reliable? Whether it’s a BMW or a Volkswagen, Germans make excellent and reliable cars that are constantly innovating and improving. So, which German cars are considered the most reliable? Certain German make cars score better than average when it comes to reliability. These are Audi, Porsche, Mercedes-Benz and BMW. Audi, Porsche, Mercedes-Benz and BMW cars all have fewer problems than average during their lifetime. However, Porsche is the brand that comes out on top with performance and reliability. Mercedes-Benz has also consistently performed better than the industry average. Their overall worth, security, quality, and engineering make for one of the most reliable cars you can buy whilst maintainig the luxury and status that a German car offers. If you are looking for a good-looking and reliable car, German engineering is the best option. Make sure to maintain your German car and you’ll have all the reliability you need. If you’d like to find out more about reliable cars German Specialists Ltd are experts. If you’re interested in buying or maintaining a German car get in touch with German Specialists Ltd. Give us a call on 0161 476 4422 or fill out our online contact form.